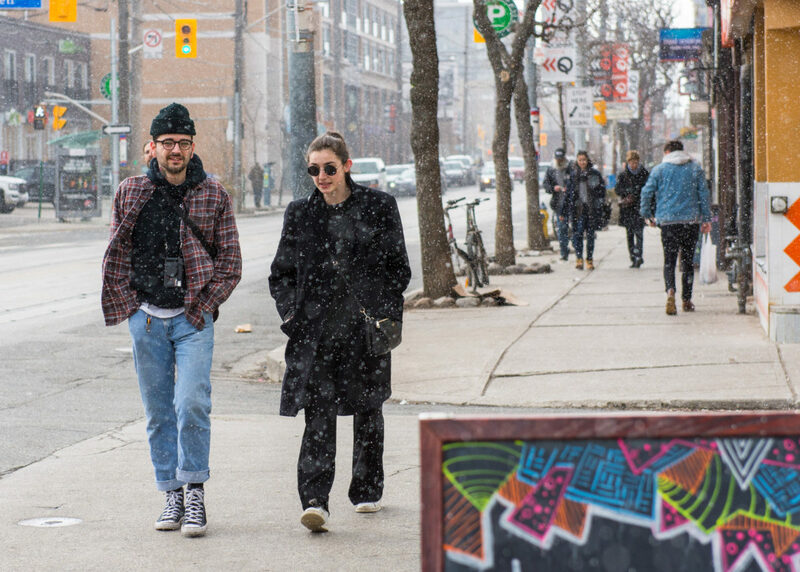 One of the many reasons people love Toronto is because of the plethora of diversity - the tapestry of amazing cultures and communities within this large city are what gives "The Big Smoke" its soul. 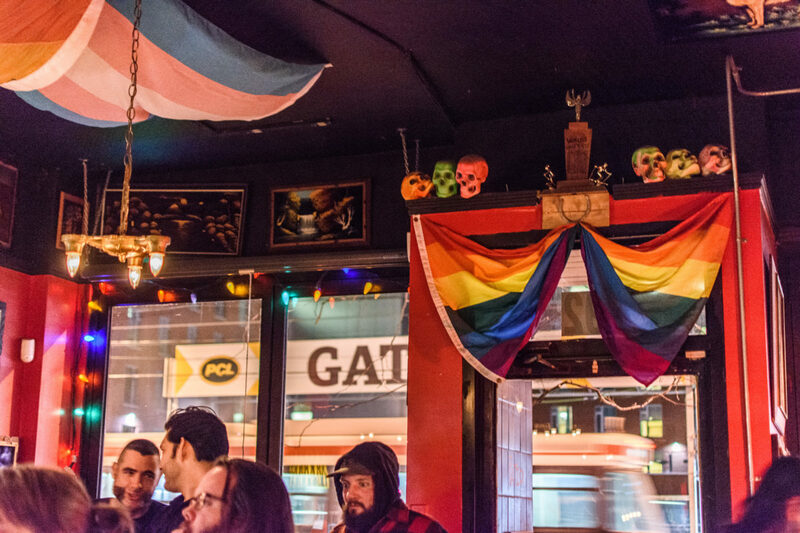 One of the more prominent communities is T.O’s thriving LGBTQ+ community. 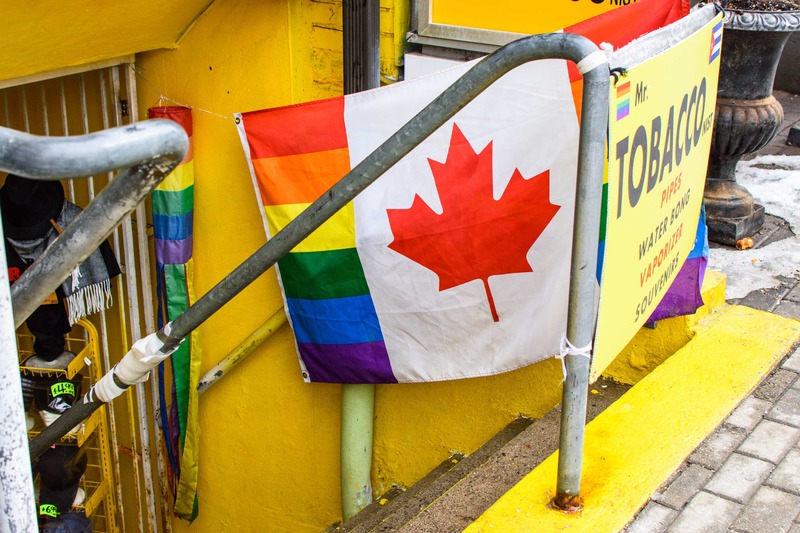 In fact, a recent survey conducted by Nestpick, determined that Toronto is the third most LGBTQ-Friendly city in the world, ranked only after Madrid and Amsterdam. 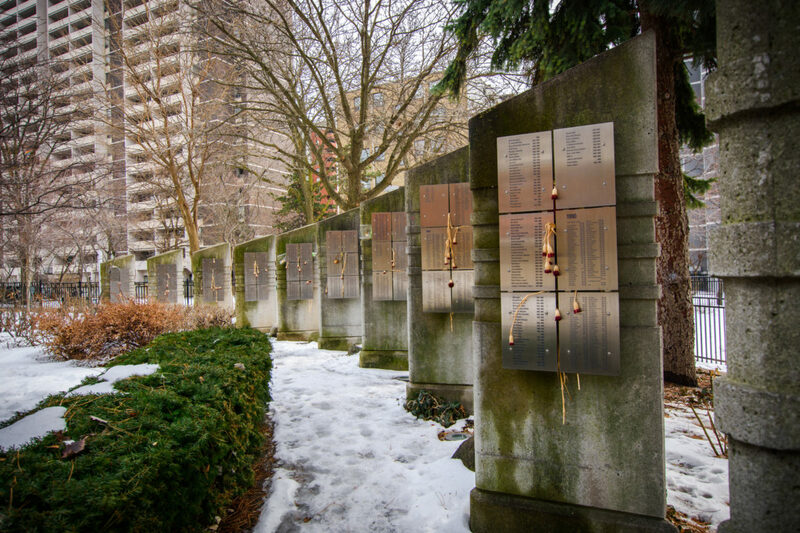 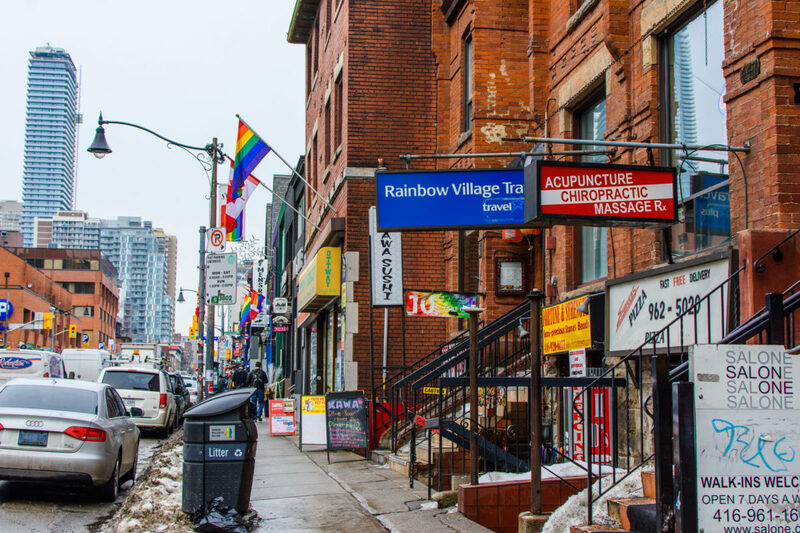 The most famous LGBTQ+ community in Toronto and one of the most famous in the world lies in The Village, in the heart of the city. 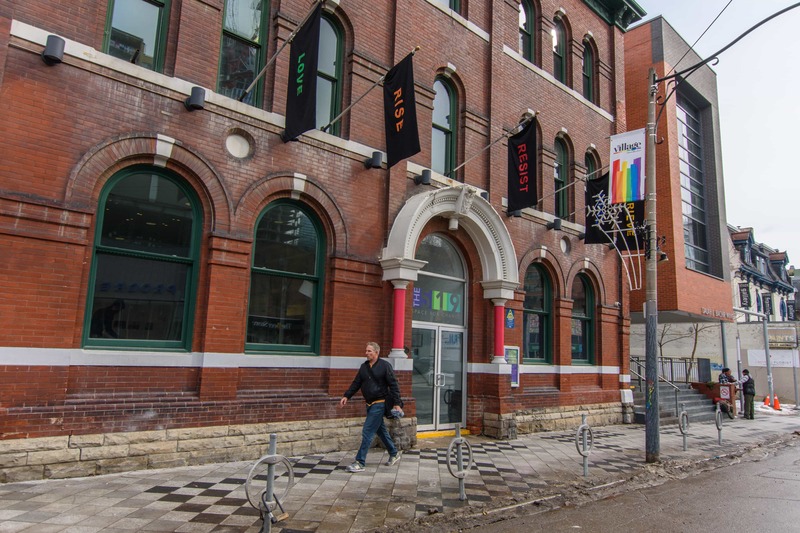 The Village is Canada’s largest gay community and is welcoming to everyone. 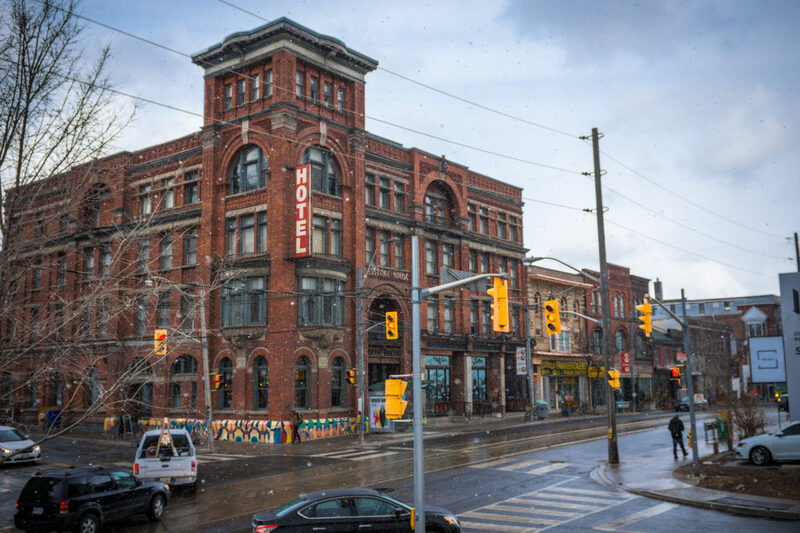 Centred at the intersection of Church and Wellesley Streets the community boasts restaurants, cafes, bars, nightspots, and LGBTQ focused businesses. 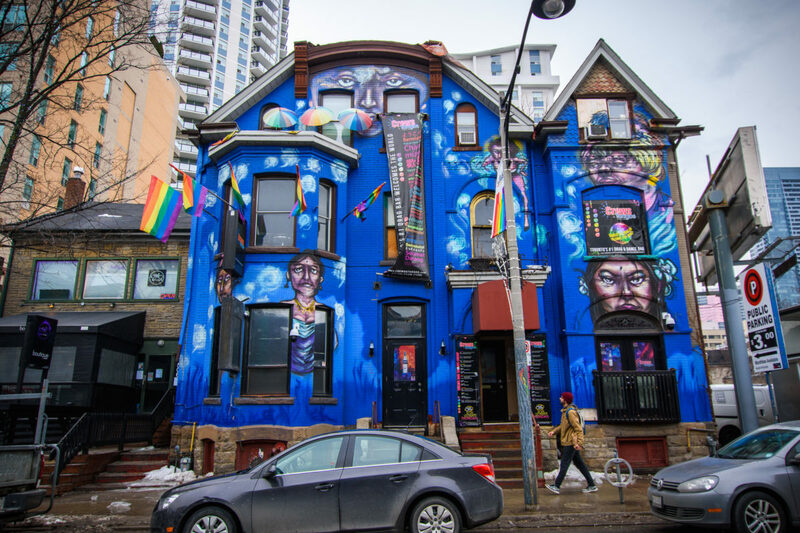 One of the main reasons why "The Gay Village" has become so synonymous with Toronto’s LGBTQ scene is that it is the epicentre for Pride Month, one of the largest festivals around the globe, bringing over one million people together to celebrate each June. 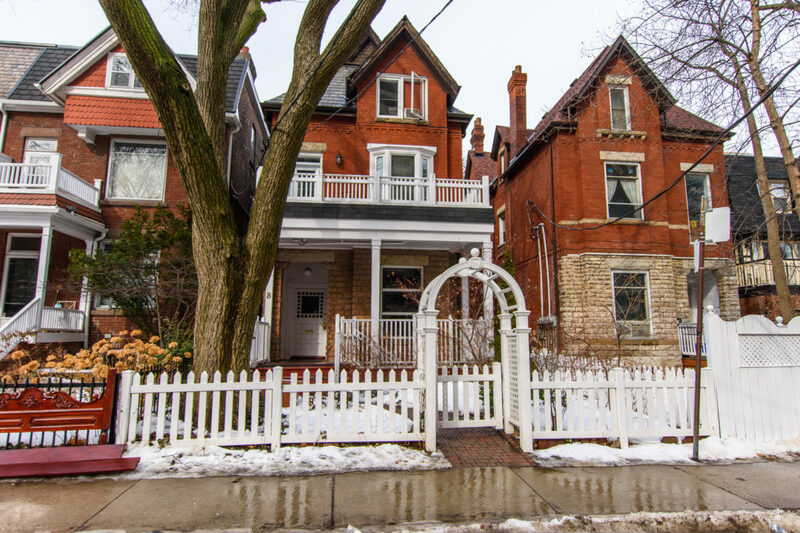 It’s no wonder so many people find the rainbow that is Toronto so appealing and look to make it their home. Catherine Jean Nash is a professor at Brock University who studies geographies of sexualities and told The Toronto Star how the city’s LGBTQ populous is "stretching out across the city," and trending towards the west end of Toronto. 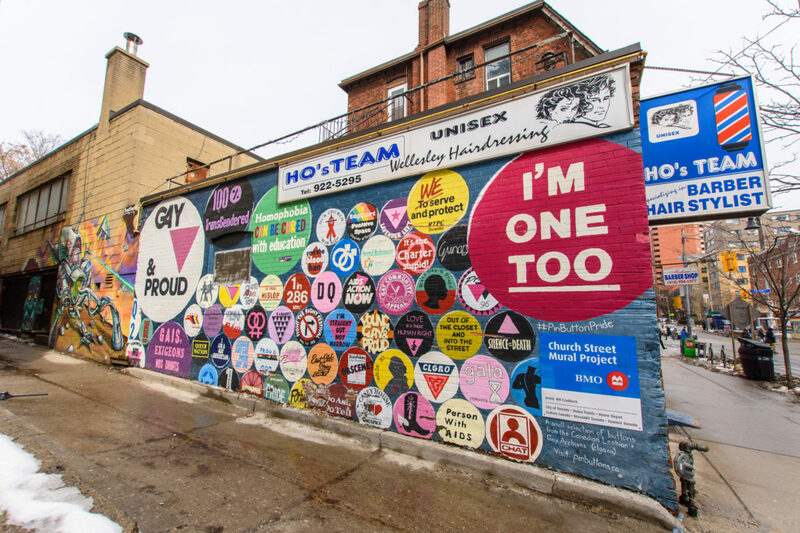 While census data does not ask about sexual orientation, Nash has noticed that throughout nearly a decade of research LGBTQ neighbourhoods like Parkdale and Queen West are beginning to emerge outside of the city centre. 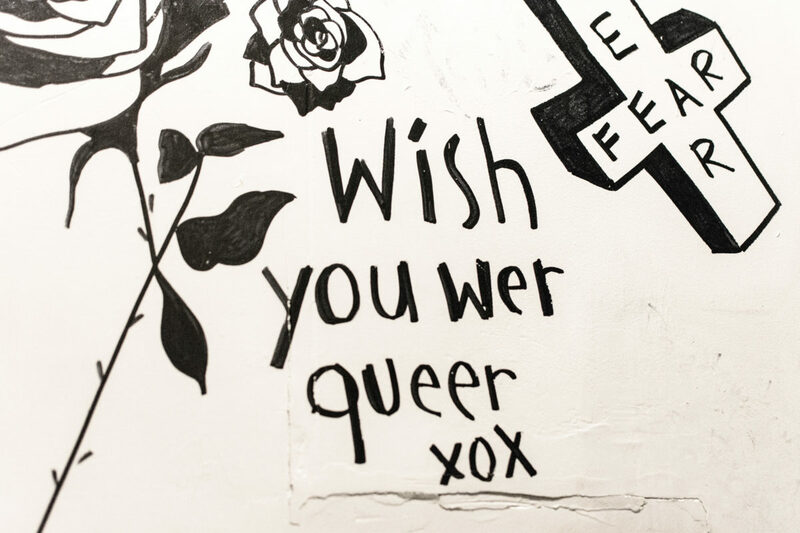 For gay people, they no longer feel like they need a safe space because they feel safe anywhere. 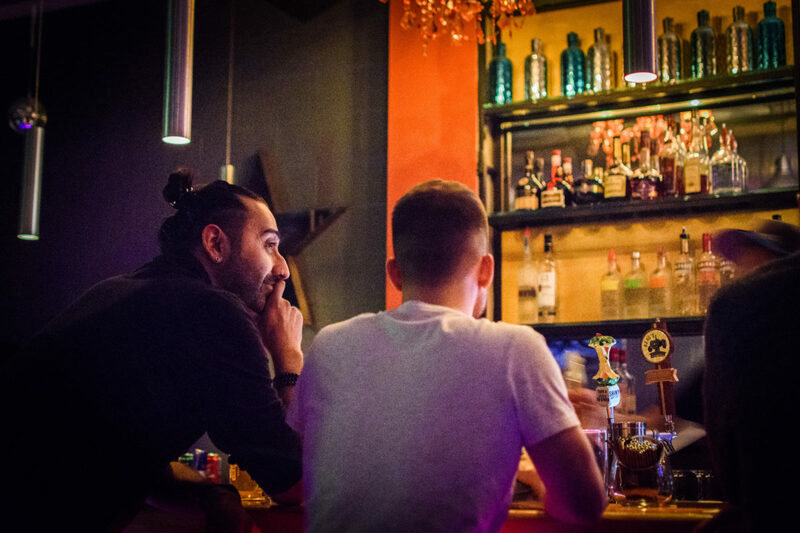 At the same time, as the stigma against homosexuality eases, more straight people feel comfortable moving into these areas, more so than they have in the past when they have perceived these populations as more stigmatized than they do now. 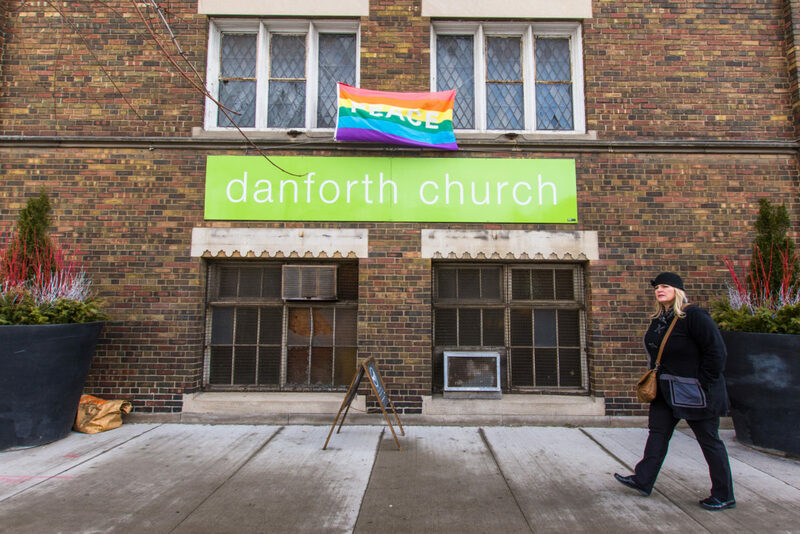 To think that there is just one LGBTQ neighbourhood in Toronto is very limiting, particularly since LGBTQ culture is everywhere around the city. 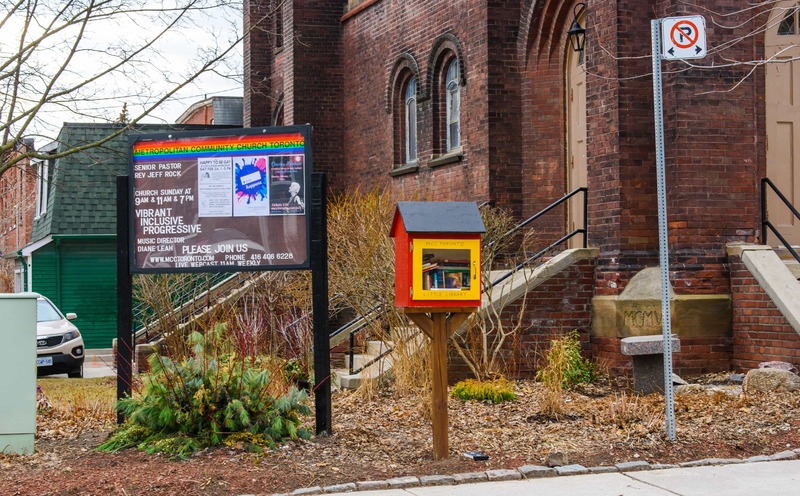 Here are some notable areas around the city with a thriving LGBTQ community - although it’s worthwhile to note that all of the city is continuing to grow its support for the LGBTQ community. 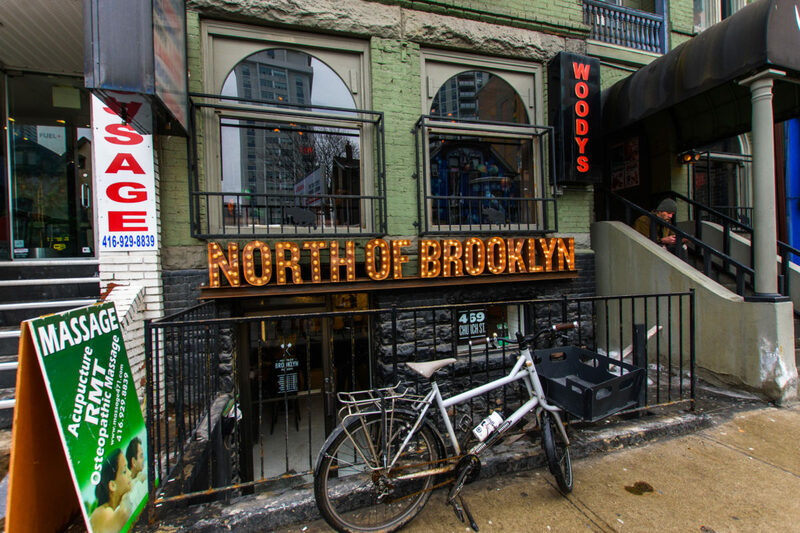 Read more about The Village in our guide here! 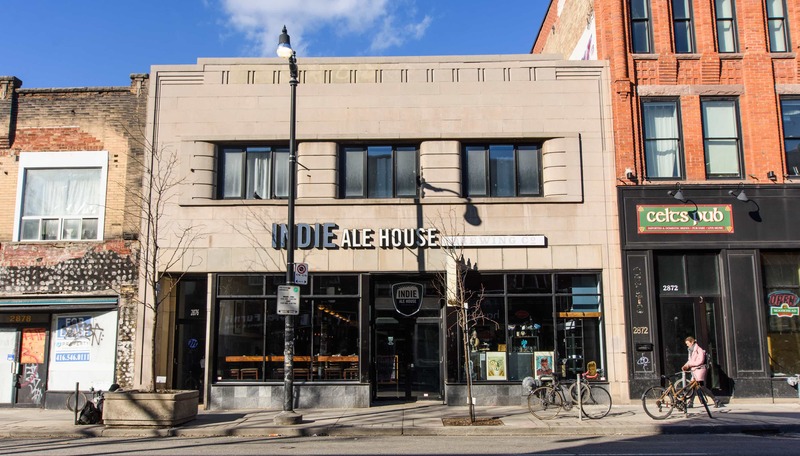 Besides its great view of the city and cool concrete bleachers that are great for sunbathing, the re-pool also features a huge shallow children's play area that's safe and goofy, with oversized sprinklers. 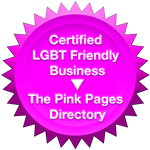 A healthy contingent of easy-going gay men has staked out a sunning area at the adult end of the immense pool, and an easy co-existence prevails. 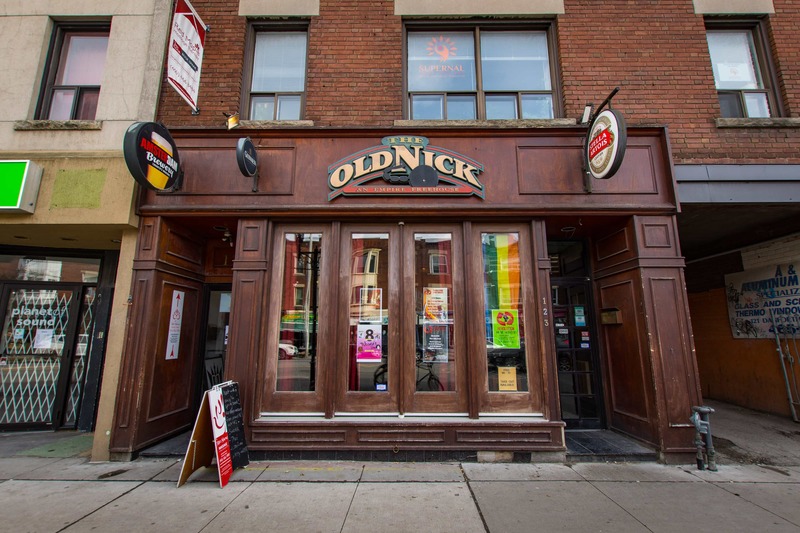 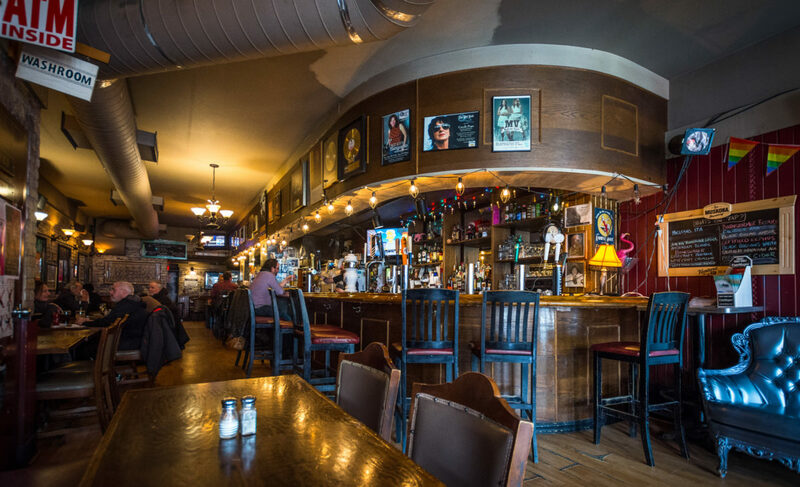 Those who want to become a "Norm" at a local watering hole need to look no further than The Old Nick, an open and LGBTQ friendly pub, where there are 14 beers on tap, a patio, and an award-winning weekend brunch. 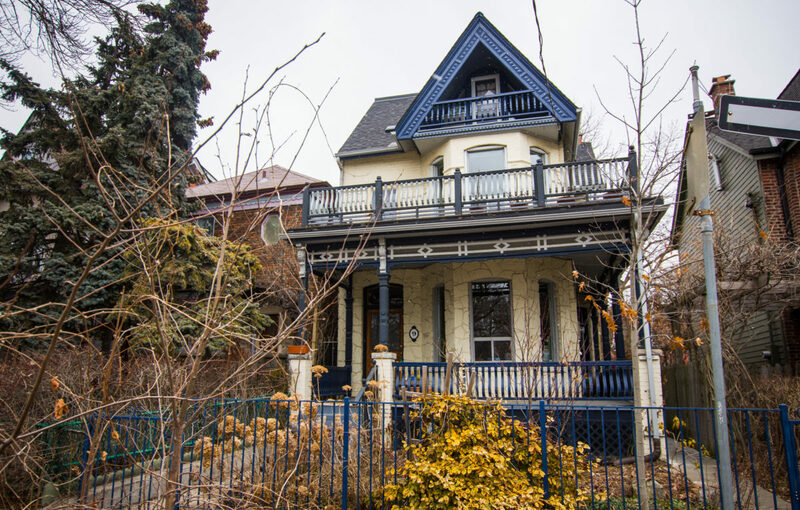 Read more about Riverdale in our guide here! 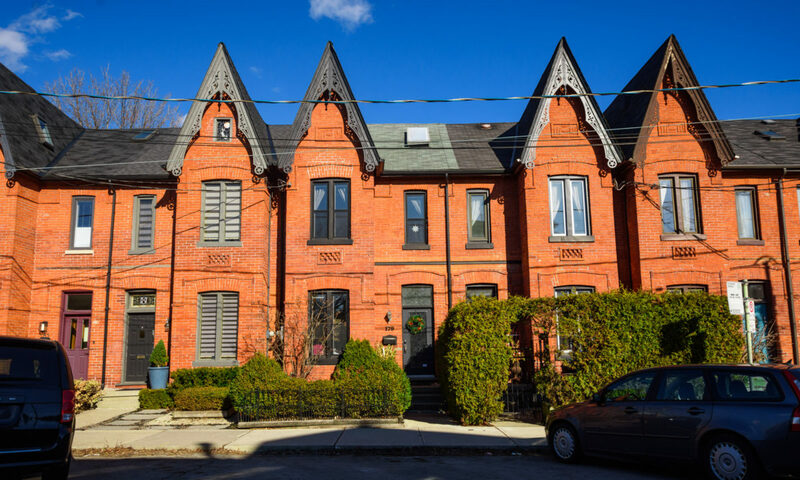 Affectionately known as "Queer West" to insiders, this neighbourhood runs along the pulse of Queen Street West between Roncesvalles Avenue and Trinity Bellwoods. 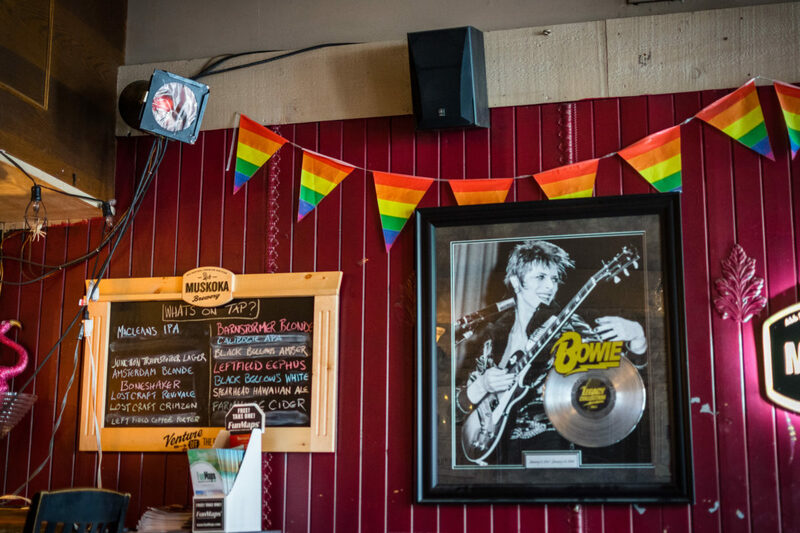 Many consider it the Village’s younger, cooler, offshoot with no solely "gay-focused" venues, but a plethora of events and destinations that attract a variety of open-minded people from the LGBTQ+ community and beyond. 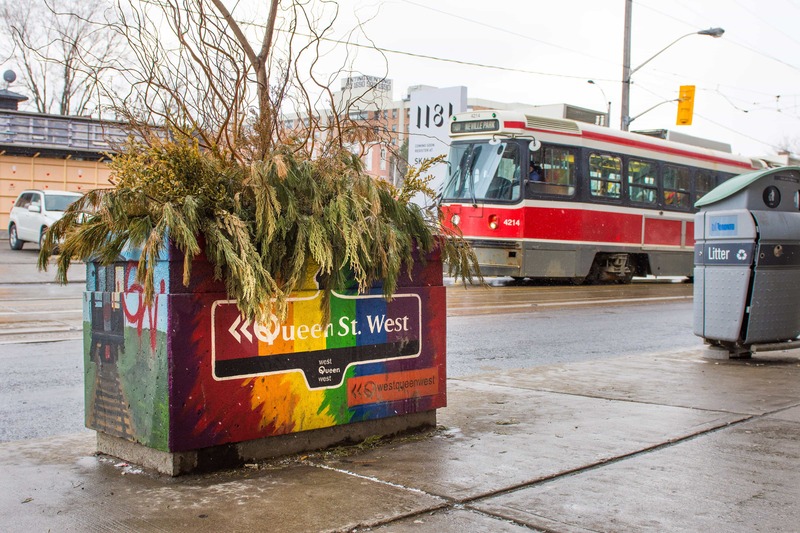 To stay up to date on events and activities in this vibrant community check out Queer West to get all the latest happenings in the neighbourhood. 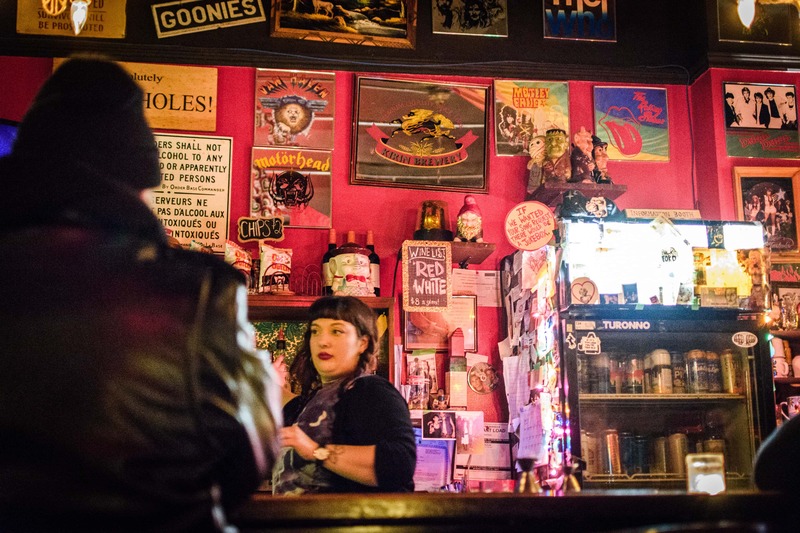 For a fun night out consider visiting popular bars like The Beaver, Apartment 200 for that house party feeling without the clean up or awkward small talk, or Lipstick & Dynamite. 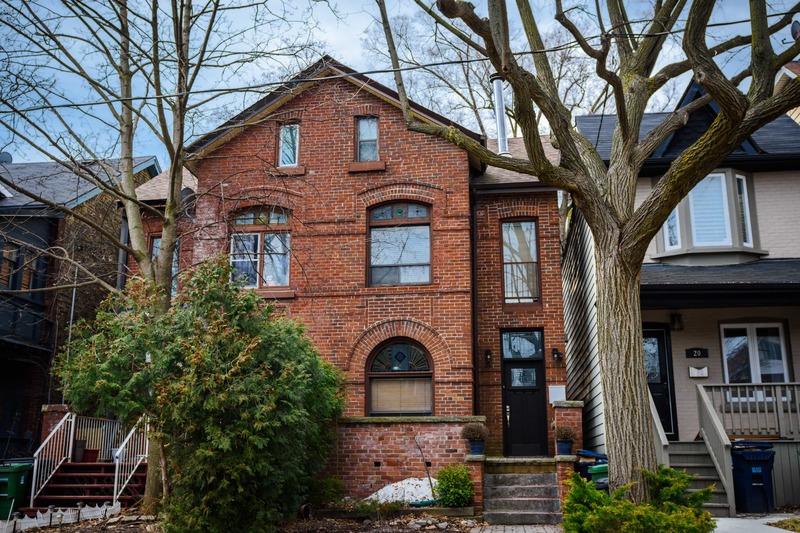 Like any trip to the beach, this neighbourhood has a laid back and family-focused vibe that people have come to appreciate. Recent gentrification of the neighbourhood has drawn in numerous people who wish to live and run their businesses in converted factories and enjoy the nightlife around them outside of the hustle and bustle of downtown proper. 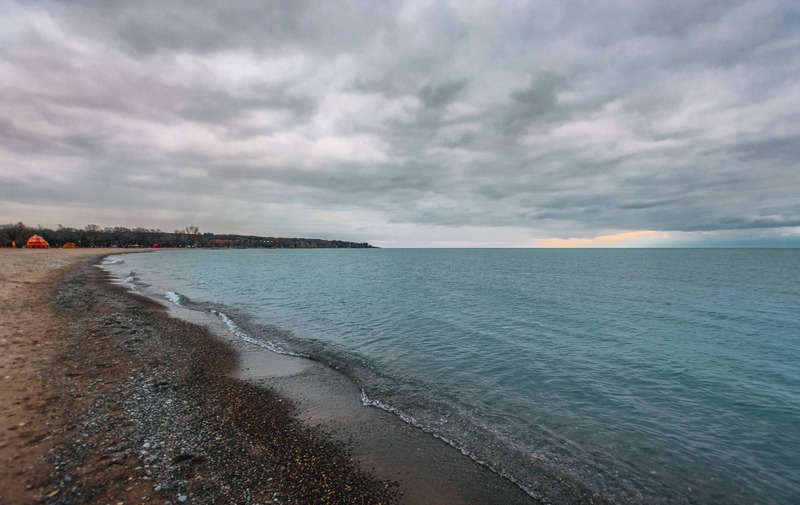 Access to trendy and touristy destinations like the boardwalk at Ashbridges Bay are enough to make even a short walk on a sunny summer afternoon feel like a mini vacation. 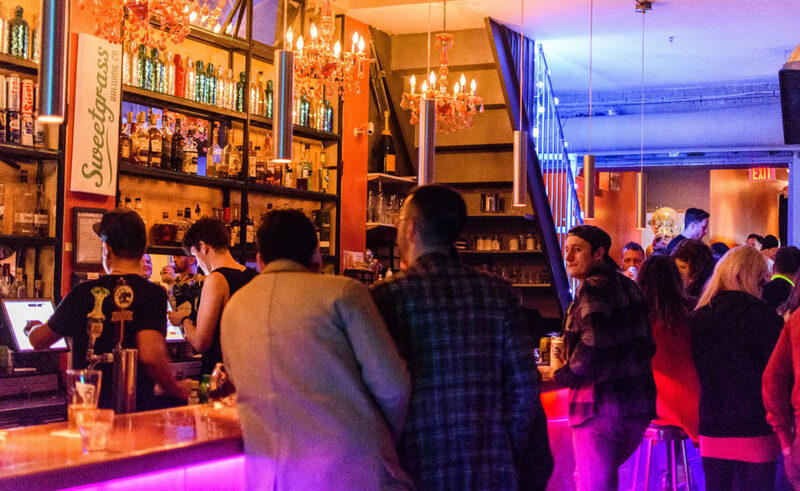 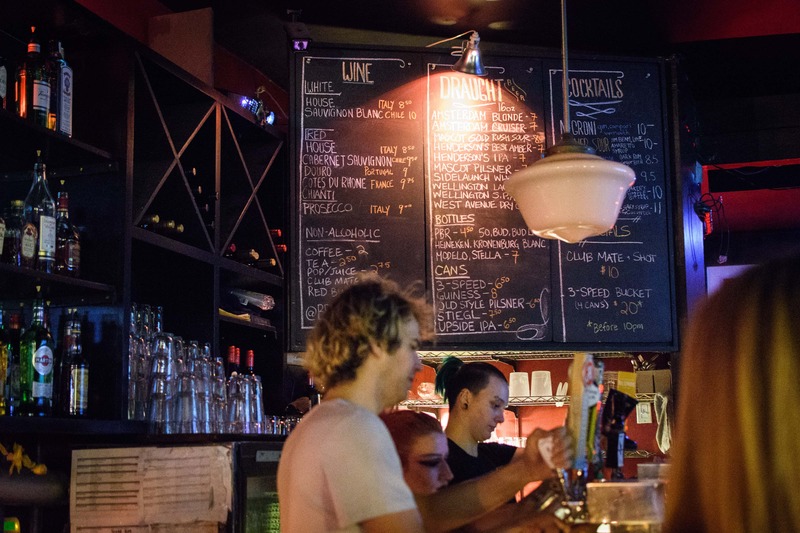 Popular watering holes like WAYLA Bar and Lounge host a number of queer-themed nights like Daddy Next Door. 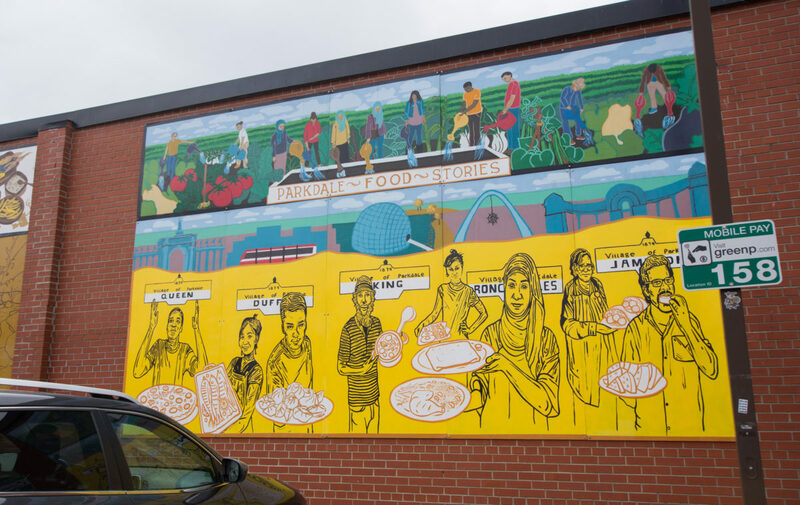 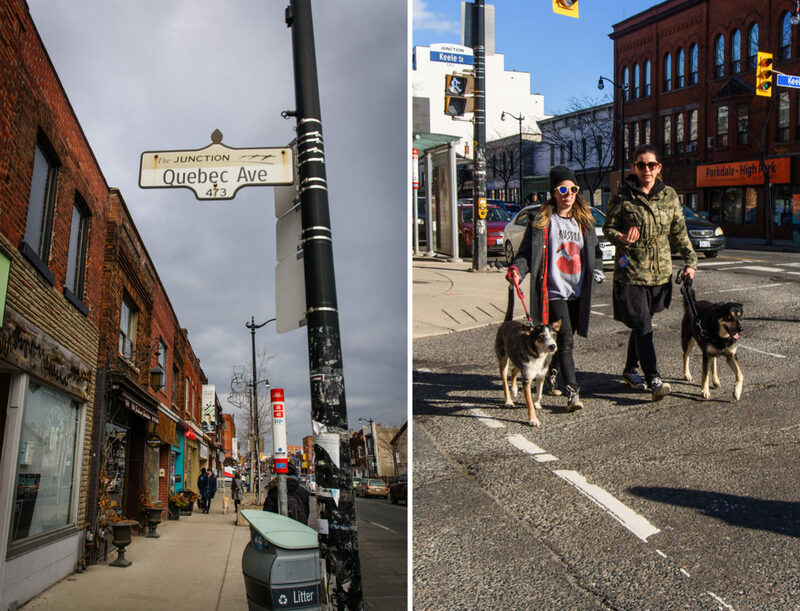 If Queen West is The Village’s younger, cooler sibling, consider The Junction and Junction Triangle as taking on the cool aunt or uncle role very seriously. 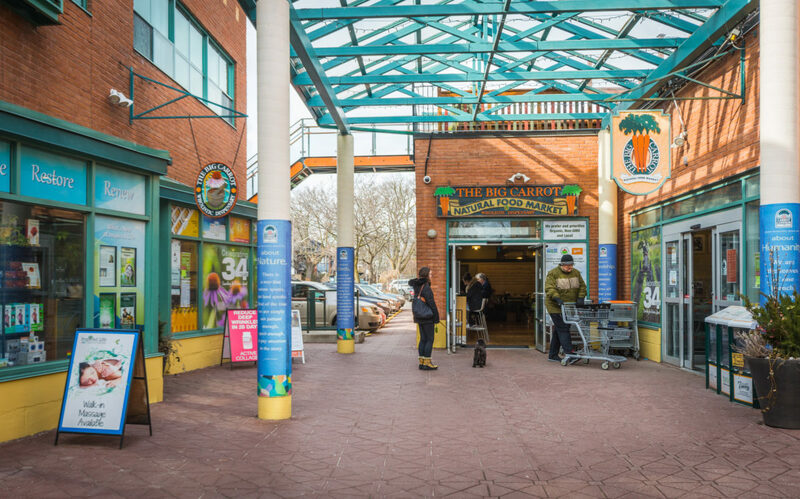 With new builds happening all the time, this neighbourhood has a very active BIA and family-friendly businesses that offer everything from family classes to "Kids’ Night Out" where parents can get some sitting and one-on-one time. 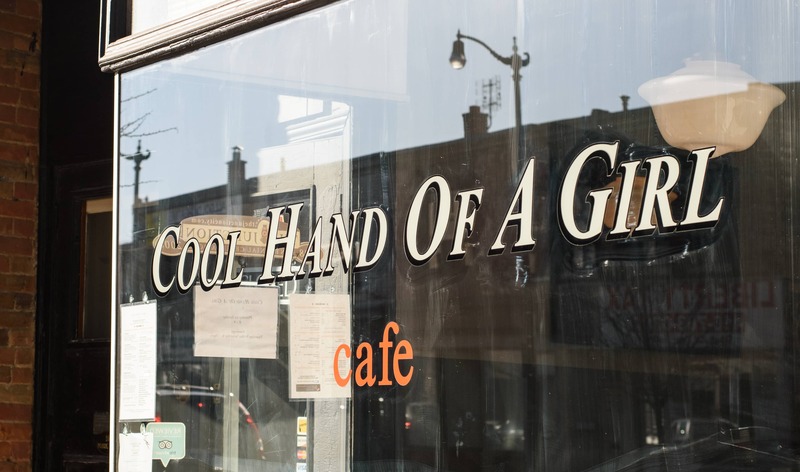 With a very high walkability score this area offers solid coffee for the hip freelancer who wants to get out of the house to work, and tasty but family-friendly brunches at places like Cool Hand of A Girl, and Junction Local. 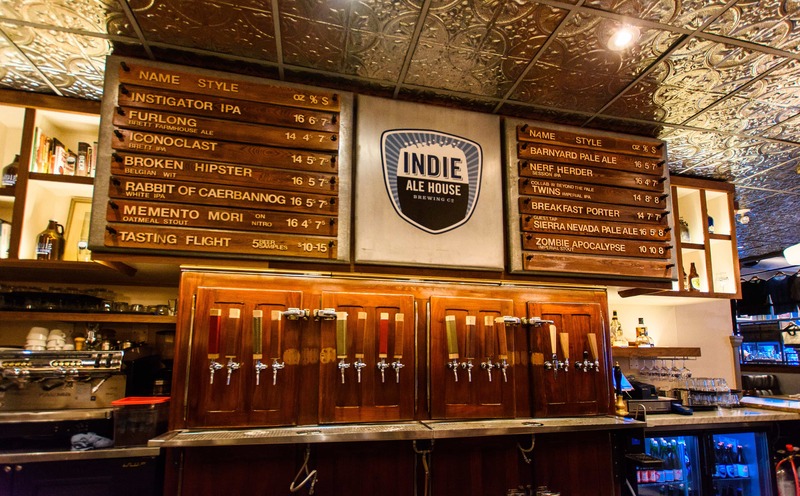 And if you are thirsty, check out a local brewery like Indie Ale House or Junction Craft Brewing. 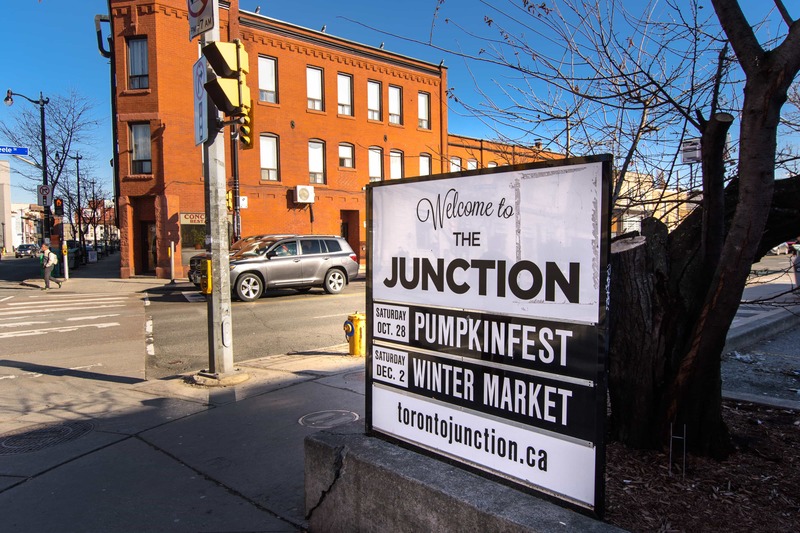 Read more about The Junction & Junction Triangle in our guide here!